A custom home. A fresh master suite. An expanded family recreational room. 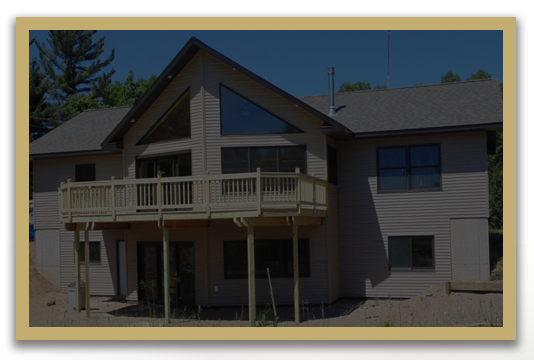 No matter what your dream, Timber Ridge Construction of Marquette, MI can take you from rough sketch to final reveal. 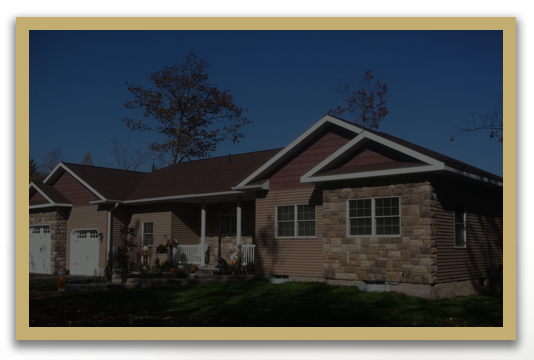 We have been turning dreams into reality in Marquette, MI for over 10 years. Building or renovating your home is a unique opportunity to create a space that meets your needs and suits your style. In order to realize that opportunity, you need an experienced, reliable team on your side. Our approach provides extensive pre-construction services, web based project updates during construction, and post-construction walk throughs, all designed to complete your project on time & on budget. Much of our business is earned from customer referrals and repeat business. 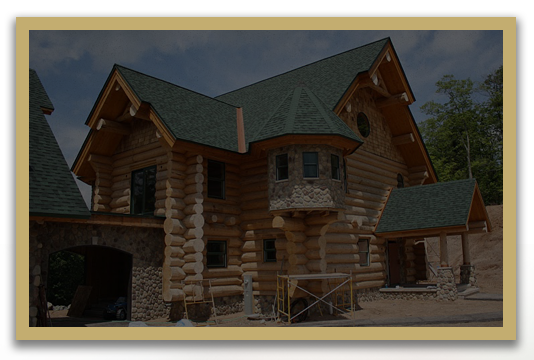 Making sure you are satisfied with our workmanship and that your goals were achieved are the hallmarks of Timber Ridge Construction. Simply stated; we stand behind our work. recommend your company to anyone.